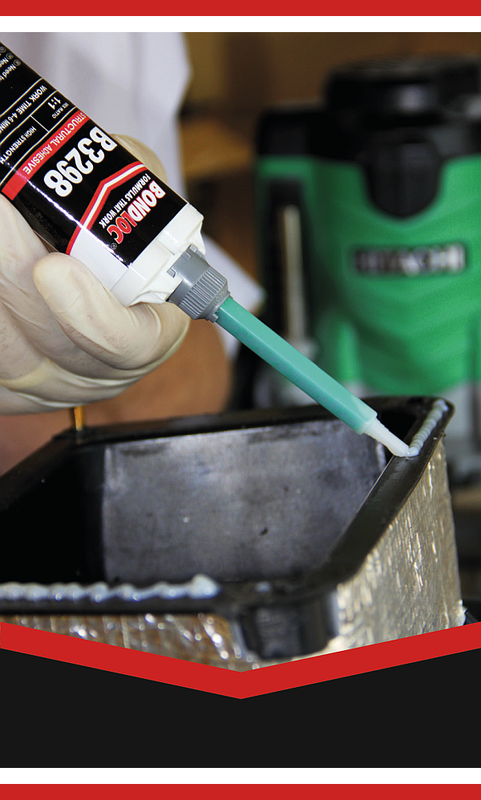 Bondloc structural adhesives utilise a wide range of resin bases in order to provide end users with the best possible product for each individual application. A key factor of our modern design and engineering processes is the desire to produce unique products that will distinguish you from your competitors. Our innovative range of high-strength structural adhesives are fully compatible with modern manufacturing processes and allow for even greater flexibility in component design.